What ended up happening is that now I am addicted to both. You’ll see why in a moment. Let me just start with whats here in front of me. I baked up a batch of vanilla cupcakes. You can use this perfect white cake recipe or a box mix or your favorite recipe. 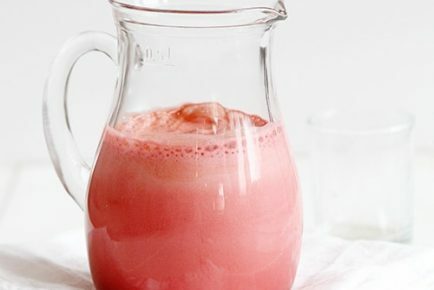 Then I made up a batch of simple syrup and added McCormick® Raspberry Extract. 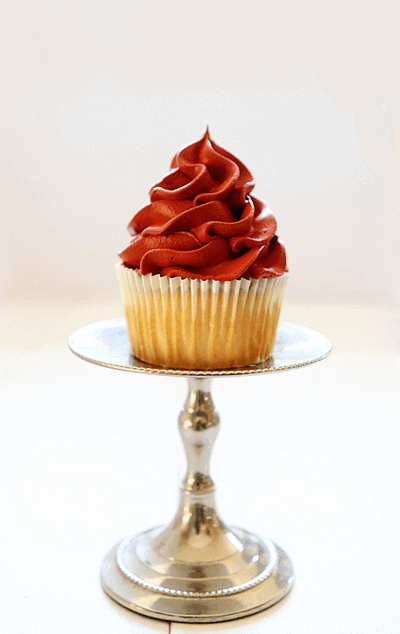 (recipe below) I used a pastry brush and brushed about 1 tsp of the syrup (approximately) over each cupcake. My cupcakes were still a little warm and I think that helped the raspberry syrup to soak into the buttery cake. Then that fabulous Red Velvet Mousse happened. It had never occurred to me to put mousse on a cupcake and I don’t know why! I really hope you can make the mousse for yourself, but in the off chance that you can’t do it this VERY SECOND, I will just tell you. And you would be wrong. Wrong I tell you! The light rich mousse piped over the light vanilla cupcake that packs a flavor punch in itself with the raspberry simple syrup… it was amazing. 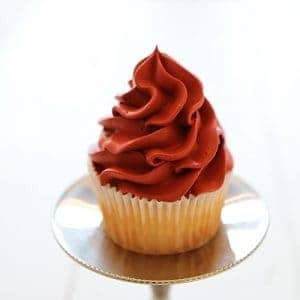 Your tongue rolls over the soft smooth mousse then reach the gentle crumb of the vanilla cake and just when it starts to rest on the velvety bed of decadent sugary texture the raspberry flavor hits you and wakes everything up again. I am not going to go back and re-read that last paragraph. I wrote with my eyes closed as I was recalling the whole experience. Even if it doesn’t work for a grammar teacher, it WILL work in your belly. And here is the recipe for the Red Velvet Mousse! I have slightly adapted McCormick’s original recipe. 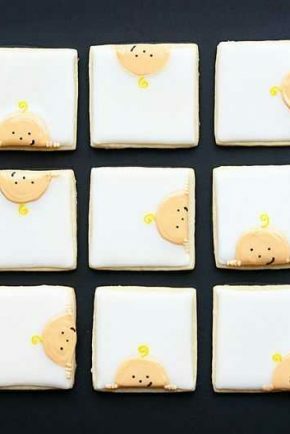 oh these look so delicious, wish I was having 27 of them! Gorgeous. Love everything about them! LOVE this idea of mousse topping a cupcake! Oh… and the lighting in these photos is AMAZING! The red just jumps out of the photo!! GREAT work, Amanda! I started baking red velvet related pastry a few years ago, and it’s starting to become really popular here in Sweden too. Can we use eating chocolate or cooking chocolate if I cnt find baking chocolate? If you use milk chocolate does the addition of red colouring make it go red? Raspberry extract! Wow! These look amazing – I love your descriptive paragraph. I tried to save these recipes but the only one it will save is the Simple syrup. When I click on the Mousse it says Simple syrup. 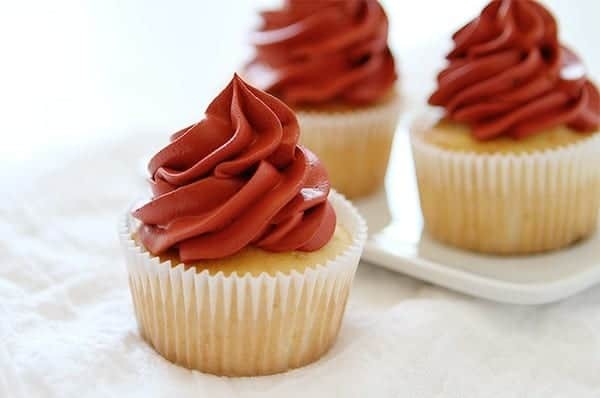 I am new to using a pastry bag and tip to frost cupcakes, or for any other use for that matter LOL….can you tell me what tip you used to do the piping with? Also if you were going to purchase say a starter kit what is the best brand/type and what tips are most universal. Hi Cory! 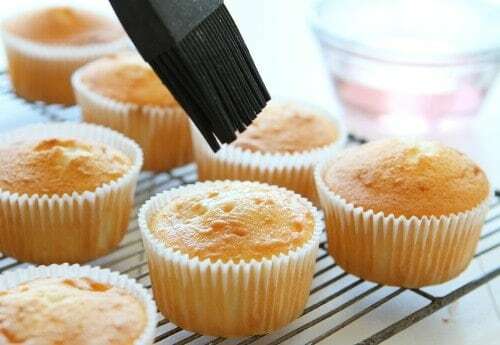 I like the Wilton 1M tip, and that can be purchased at most grocery stores. But I also really love the Ateco tips and tips from Bake it Pretty! I’m planning on making this Thursday night for my son’s school valentines party on Friday. 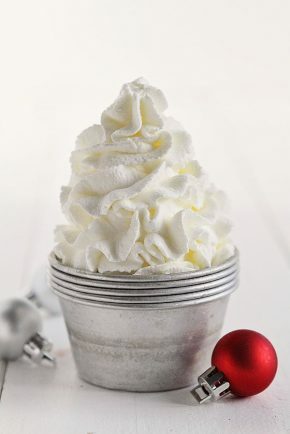 How does the mousse last on the cupcake overnight in the fridge? Have you have ever tried freezing it? I have not tried freezing. It holds up very well in the fridge! These are impressive, Amanda! You continue to amaze me!! The things i would do to have one of those cupcakes! Like seriously, although its a picture they look so moist! Cant wait to try this recipe! HI, I saw these yesterday, and made them -OMG! They are fantastic! I also made the Red Velvet cookies from the previous day’s post. Thank you for sharing such decadent recipes! I tried to make the red velvet mousse and the chocolate lumped together when I folded it into the whipped cream! I thought it was cool enough… Any suggestions? All your recipes are so amazing! I love baking, especially cup cakes! My little grandson calls me Mama Cupcake! Nope, I used 60% bittersweet chocolate. 🙂 And thank you! I made these using white ghiridelli chocolate in place of the bittersweet and lemon extract in place of the raspberry and they were AMAZING! Light and airy doesn’t seem fit to describe the taste. It was like how I imagined eating clouds tasted as a child. Thanks so much for the recipe! 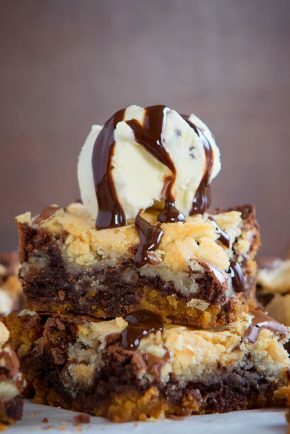 Omg this looks HEAVENLY! cant wait to try it!! Can i use this mousse recipe in a cake as a filling? Would it stay under fondant? 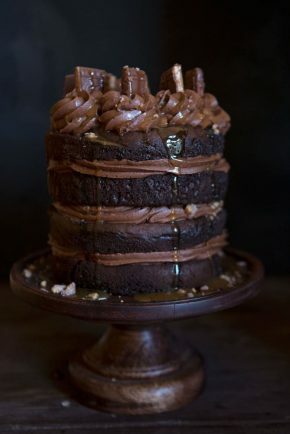 In the recipe you say to use semi-sweet chocolate, but in the comments you said you used bittersweet. 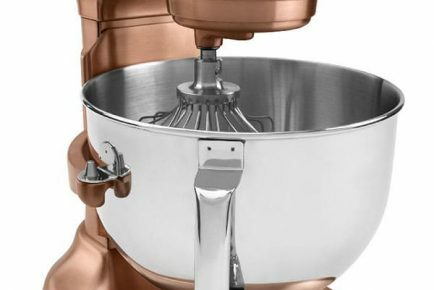 Which one is better to use in this recipe? Can’t wait to try it. Looks delicious. Hi, love the cupcakes. Want to ask, can I decorate a whole cake with the mouse? Can it hold up? Or just use it as a filling? I have not done that, so I can’t speak to it’s effectiveness. But I think it is a great idea!